Walmart has the L.O.L. Surprise! Indoor and Outdoor Cottage Playhouse with Glitter on sale for $104.99 (regularly $139.99). 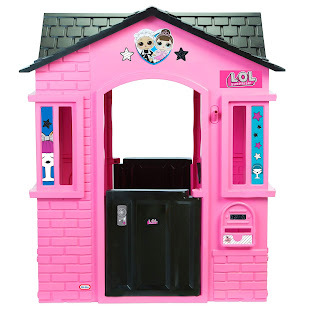 This awesome playhouse is perfect for younger L.O.L. Surprise! fans. 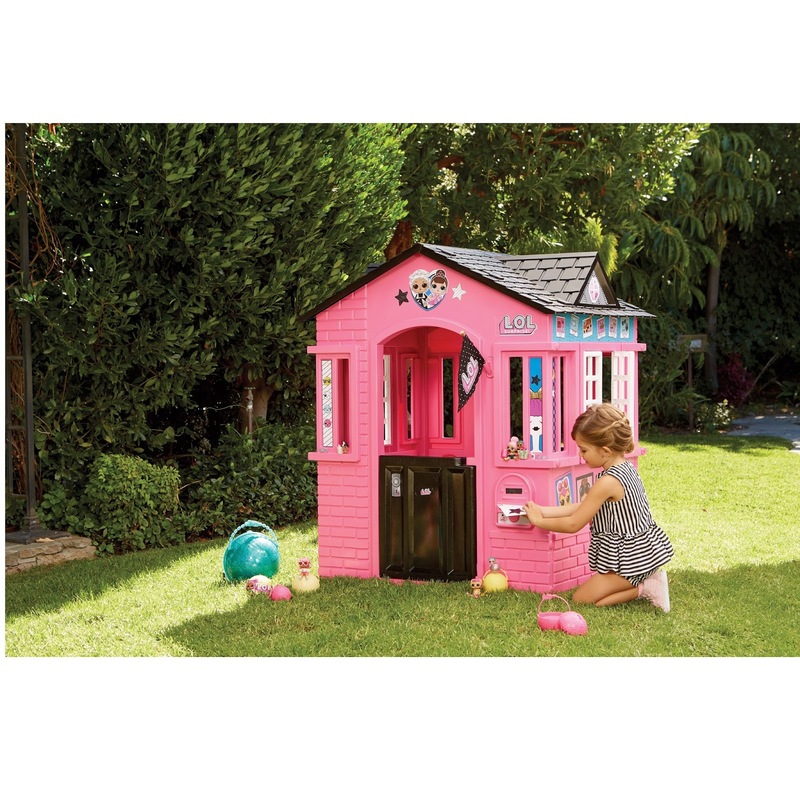 Kids will have hours of fun playing either inside or outside with this playhouse's working shutters, doors, and mail slot. Moms and dads will love the easy assembly.